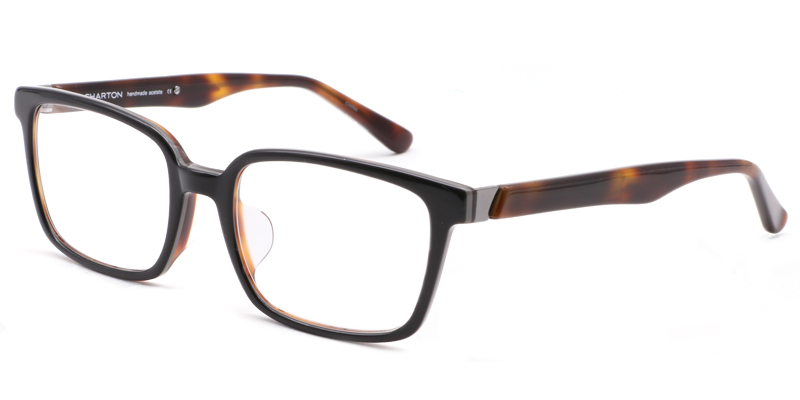 Barry offers utility as well as style in a simple and yet timeless shape. This is our fresh, new design with our first ever extendable temples with lengths that can be adjusted from 140 to 145 and 150 mm. 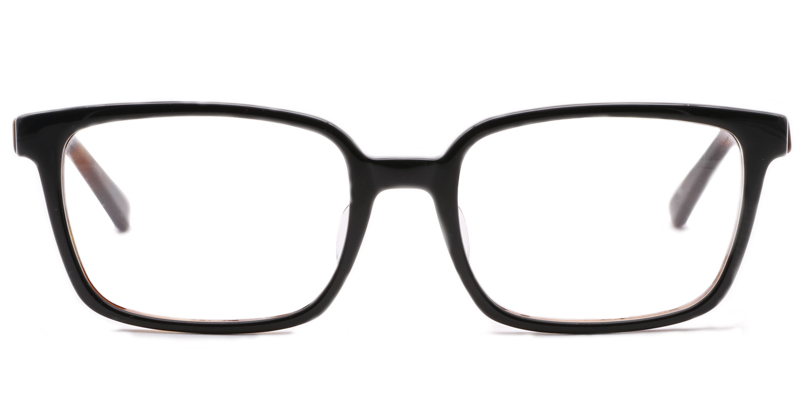 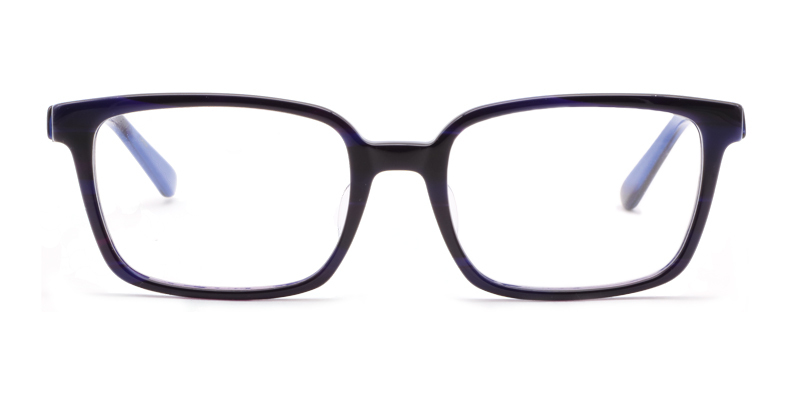 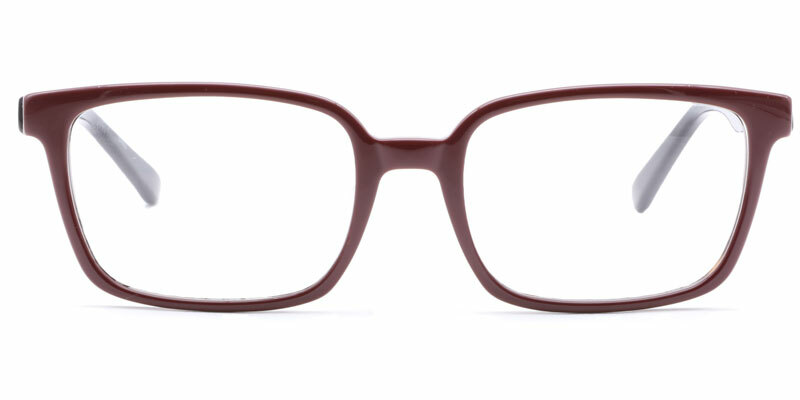 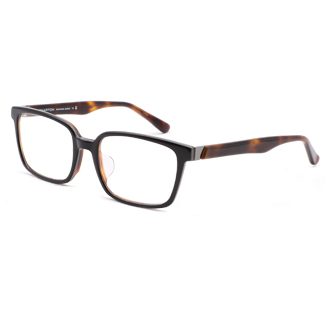 A fun fact about this frame is that it is named after the renowned optician, Barry Santini of Long Island, New York.